Instigator is a curated suite of programmes, events, and workshops designed to support the entrepreneurial capability of our community. The Events and Programme listed on this page are organised, delivered and/or supported by Venture Centre. The Ecosystem opportunities also listed on this page are delivered by local and national organisations equally vested in supporting early stage entrepreneurship. Together these opportunities offer fantastic pathways to talent expression and success. Held at regular intervals, these events are free or low cost. Cohort based business launching programme. A hands-on experience where entrepreneurs and aspiring entrepreneurs can find out if startup ideas are viable. A 48-hour pitch competition to make business ideas a reality. A four-month, mentor-intensive, business acceleration programme. Helps bright people to build brilliant businesses by nourishing entrepreneurial talent and driving innovation. The starting point for making Christchurch a thriving, connected, and activated city. A charitable trust with a mandate to facilitate and co-ordinate the growth of the start-up ecosystem in Dunedin. 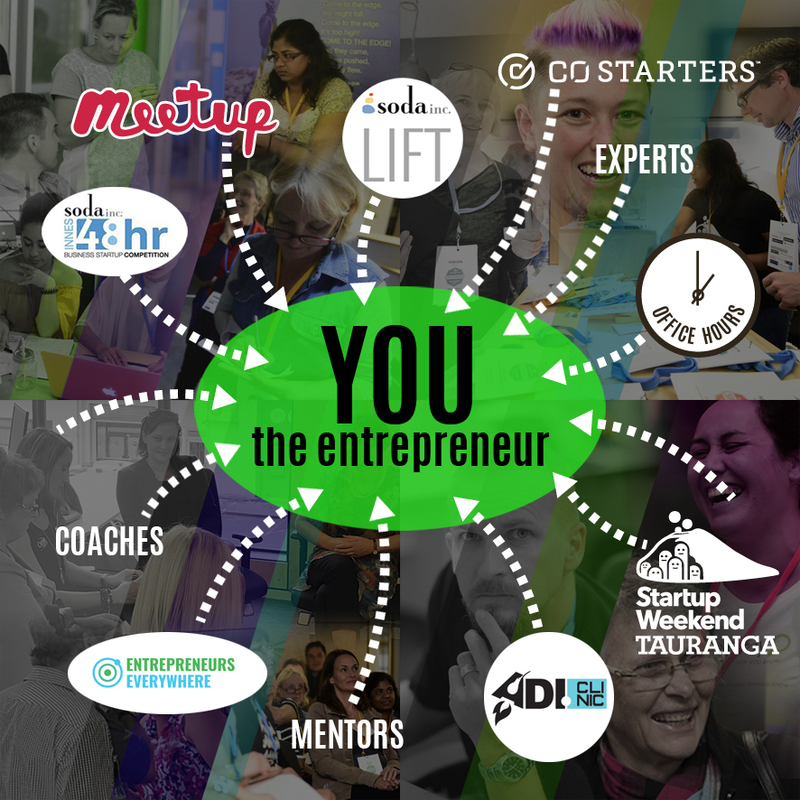 Building a strong, inclusive & connected Start-up ecosystem in Taranaki. New Zealand's specialist business development organisation for startups in agriculture, agritech and agrifood.